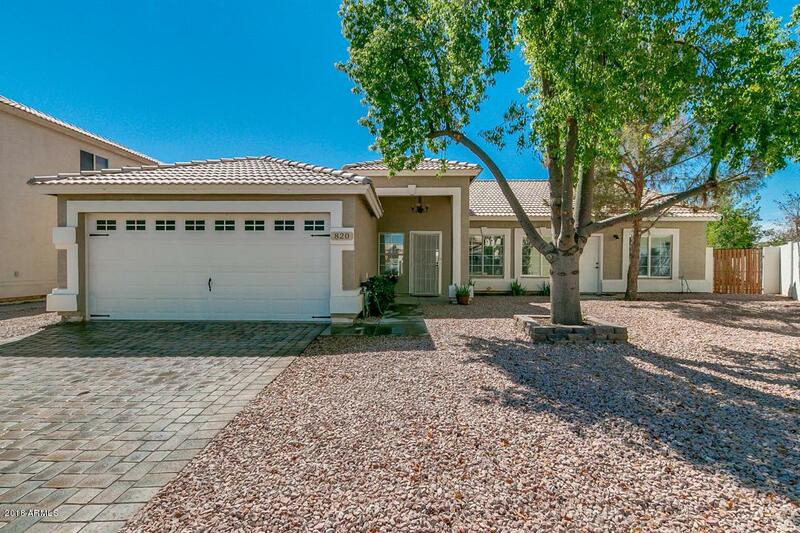 Amazing ''NEW'' Remodel listed in Monterey Vista, Chandler. This home is Move -In- Ready and looks just like a ''MODEL''. Wonderful curb appeal with paver driveway and nice porch area. Walk in and your FIRST word will be WOW! 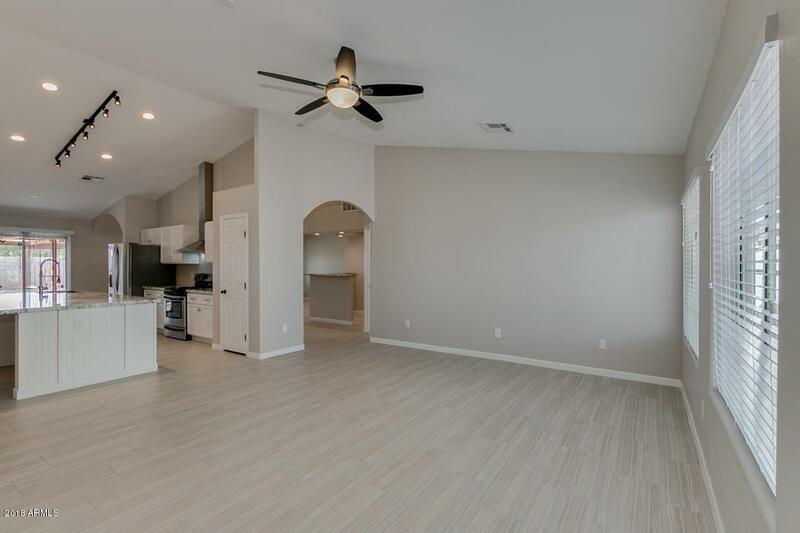 Soaring ceilings from the moment you walk in with the Formal living/dining areas. This area is also flex space and has many options. Your new home has 4 bedrooms, 3 bathrooms and over 2200 sq ft of living space.Gourmet kitchen with stunning granite, beadboard accents, white modern kitchen cabs, SS appliances and chef's hood. Plenty of seating at the large granite island for breakfast or entertaining.Cozy family room or breakfast nook area with fireplace off the kitchen with beadboard surround. This space is also flex space and can be used for many functionThe west wing of this lovely remodeled split floorplan home has 3 bedrooms and two bathrooms. The master suite has been done right with beautiful granite, custom cabinetry, mirrors, and a separate water closet/tub shower area. Plenty of natural light coming into the bedrooms. The laundry room leading to the 2 car garage is on the west wing of the home as well. The east wing of the home is a complete addition to the home. 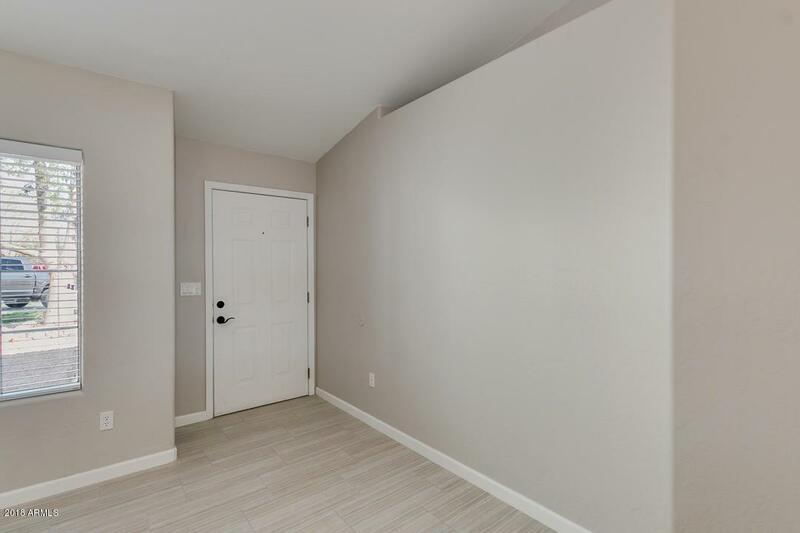 One bedroom(could be a 2nd Master Suite if you wish), yoga/exercise room, regular bedroom, or could additional play space. A large media space/2nd family room has been added as well as a wet bar/office area with plumb in. The bedroom on this wing has plenty of storage and has a lavish remodeled spa en-suite that has spectacular granite, flooring, dual showerheads and shower backsplash- AMAZING job done! The bathroom also has a separate door going out to the backyard. This would be convenient if you ever wanted to put in a pool. Walk out the backyard and you will be amazed with the lush greenery and spacious pool-ready lot. Plenty of seating areas, a custom BBQ grill area, large grassy area and storage shed complete this yard. Plenty of space to entertain or just lounge around. From top to bottom, this home has every upgrade you could ever imagine! From the elegant lighting, NEW interior designer paint, custom fixtures/fans, and brushed nickel hardware. Gorgeous ceramic tile flooring throughout and new carpeting in master bedroom. NEW Honeywell Smart Thermostats and blind's throughout. Stunning kitchen and spa- like bathroom remodels and an entire east wing addition! Convenient to downtown Chandler shopping, dining and just a few minutes to the 202 to get to SanTan Village or Chandler Fashion Square. Don't MISS out on this one! 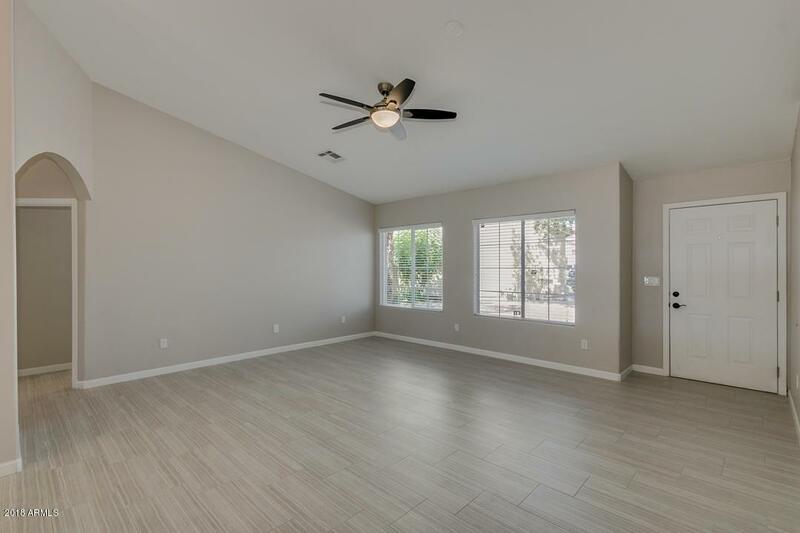 Own Now- In a great Chandler location and with the upgrades you want!